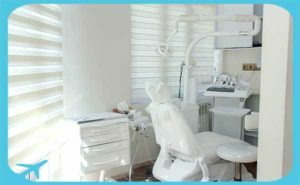 Clinical Services: dental implants, orthodontics, root canal treatment, prosthetic services, pediatric dental services, gum surgery, facial and maxillofacial surgery, restorative dental surgeries, total jaw radiology, dental beauty services, tooth whitening, laminate, porcelain veneering, dental crowns and bridges, scaling and root planing, laser treatment for advanced surgeries. 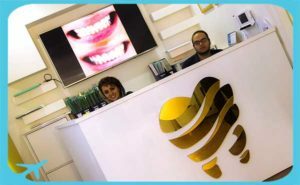 Yousef abad dental clinic is a 24/7 open center dedicated to all kinds of dental services. 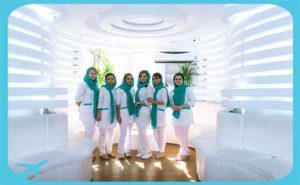 The clinic has the most modern equipment’s to serve better the international patients and recently has served lots of abroad patients from all around the world who choose Iran for their dental care . 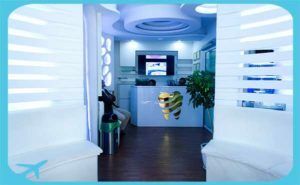 The implant surgery section has the most modern machineries bought from Germany and USA such as famous brands Bien air and NSK. 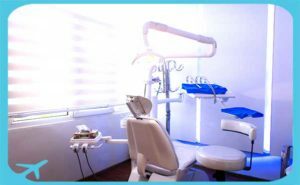 Also, all the consumables equipment in clinic are the best brands of the day to serve national and international patients within proper time with reasonable price. 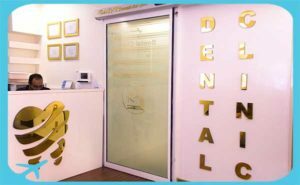 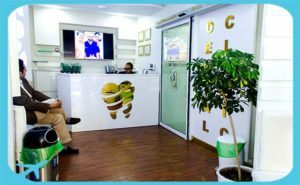 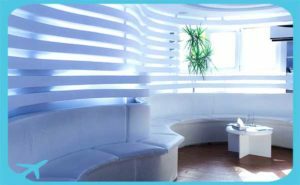 The dentists employed in this center are highly skilled and all board certificated ones ready to serve national and international patients 24/7 .